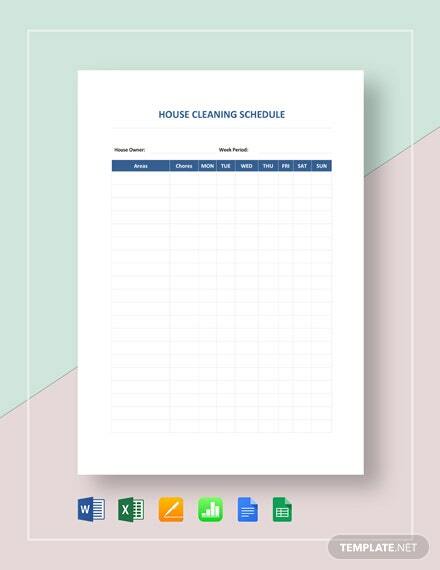 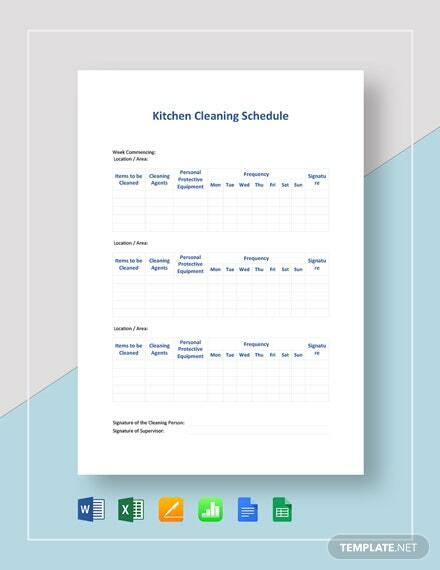 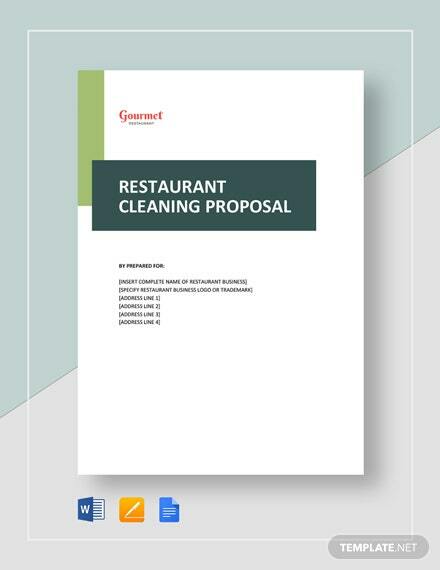 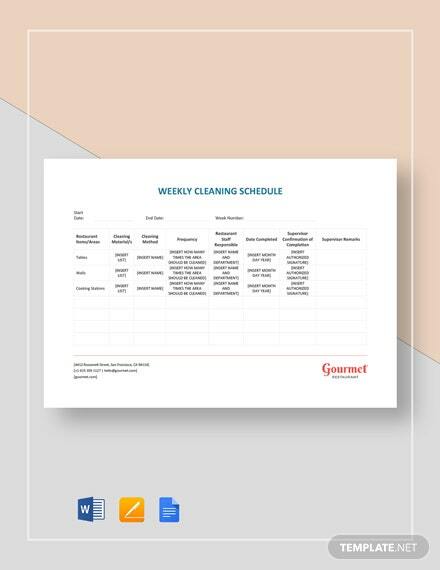 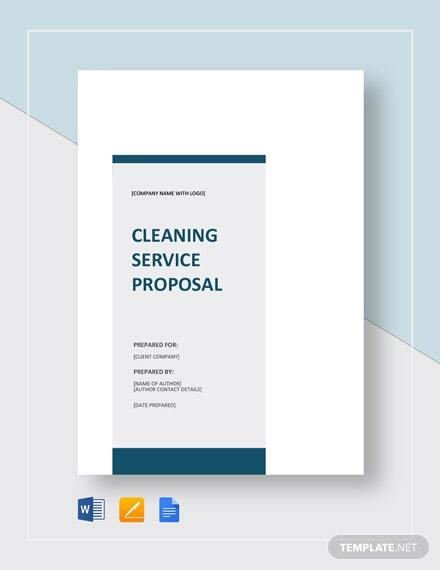 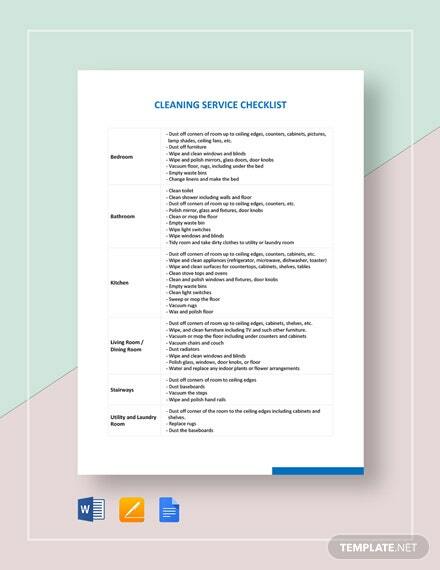 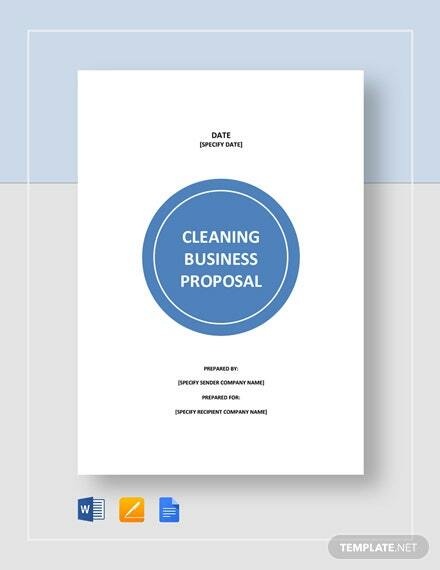 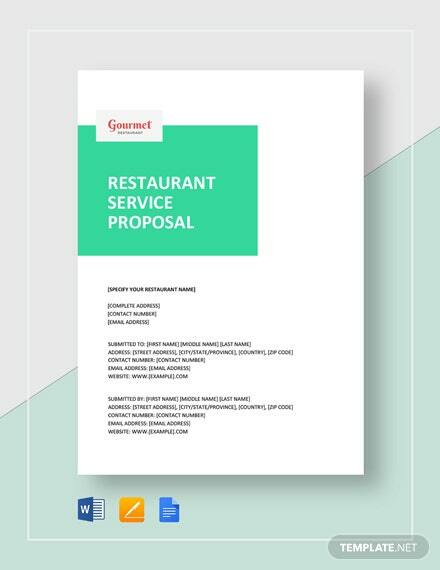 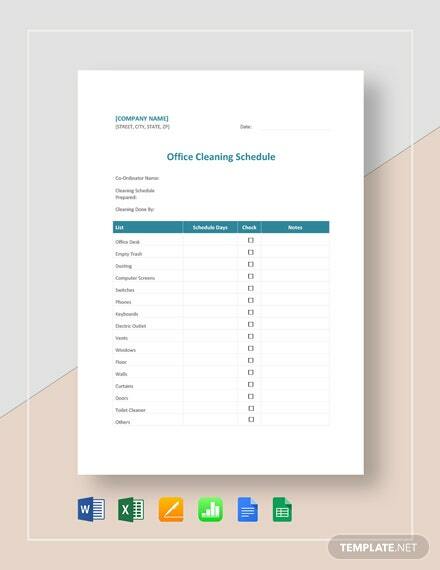 Make your potential clients choose your cleaning services over your competitors by submitting a well-outlined and detailed proposal which you can easily make using this cleaning service proposal template. 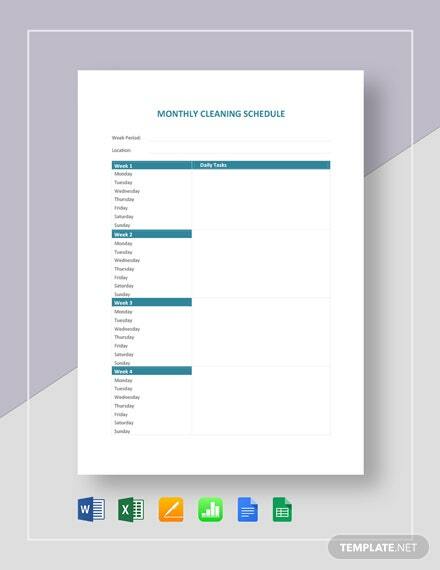 This template is easily +More customizable enough for you to discuss your business background, the scope of services, and pricing. 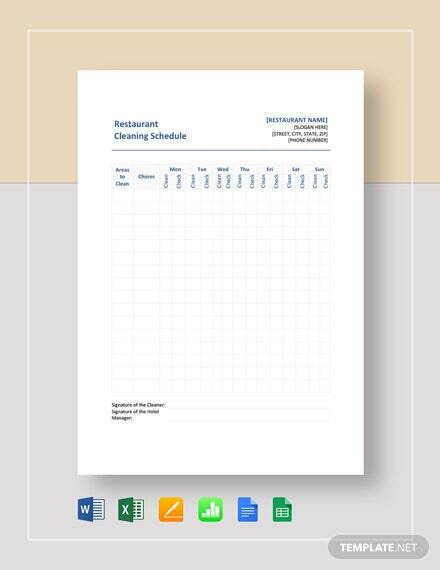 This template is readily downloadable in any file format on your PC or mobile device.